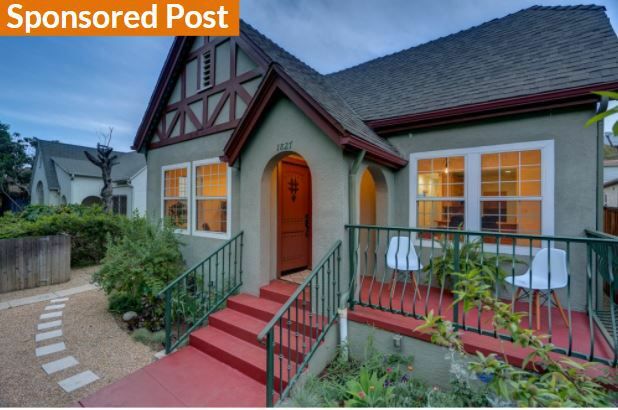 Silver Lake country English charmer in the heart of the neighborhood. This large 2,100sf+ single-level home has all the space you need: 3 large bedrooms, 3 bathrooms, living room, dining room, a family room with high ceilings, and an enormous master bedroom with en suite bath and walk-in closet. French doors open to a huge flat grassy backyard with a detached bonus space perfect for a home office or studio. Built-in backyard seating area is perfect for entertaining and outdoor dining and there is even a tree house. Hedged and gated from the street for privacy with off street parking in rear. Upgraded systems with central HVAC, laundry room and ample closet space. 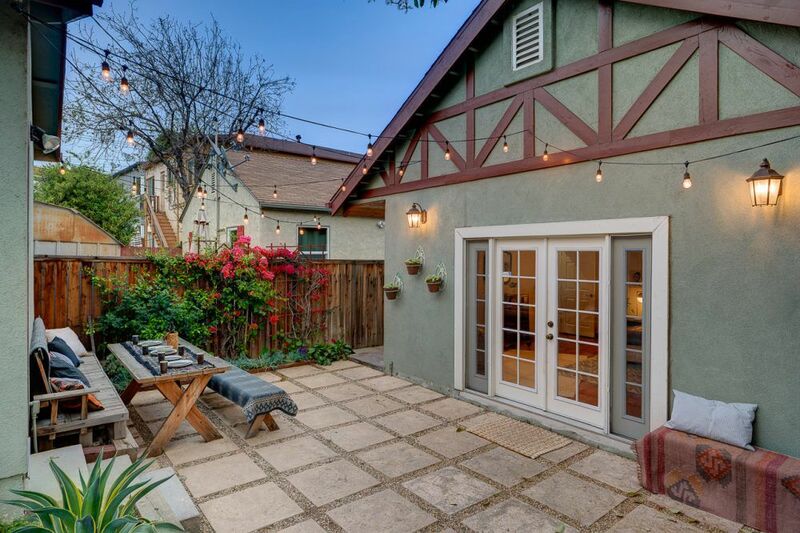 Walking distance to the Silver Lake Reservoir, the Meadow, the rec center, Sunset Junction and local hot spots such as Alimento, LA MILL, L&E Oyster Bar and Botanica. Spend your weekends walking instead of driving everywhere and enjoy the very best that Silver Lake has to offer in this well-priced home!